In spite of the climate change my hands make sure that it remains dry and it irritates me to the core to work with those Sahara hands. 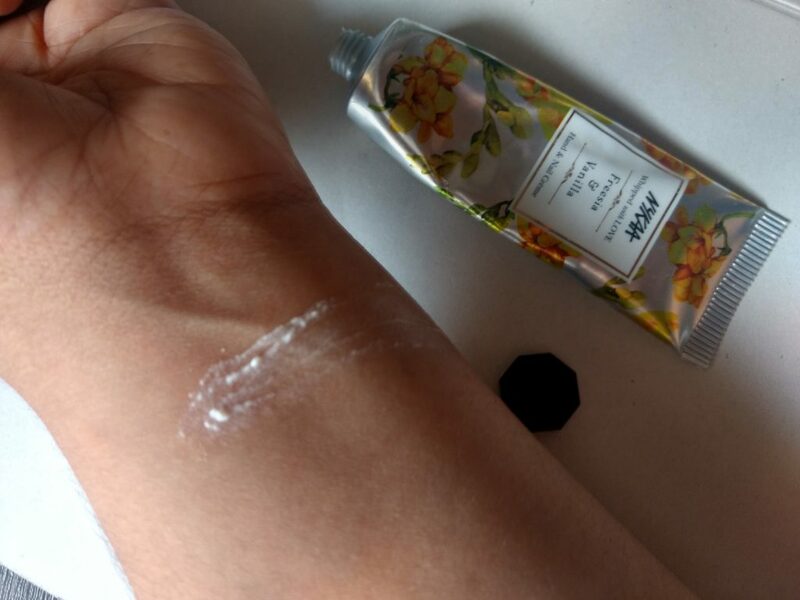 When nykaa introduced their hand creams I was the happiest person to go and grab it. 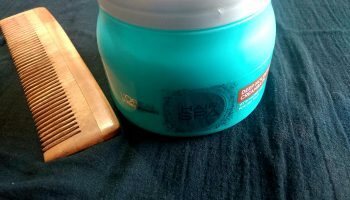 Let’s see how it worked on my hands and nails. Packaging: To talk about Packaging, it is heavily inspired from Loccitane which is known for its hand creams. 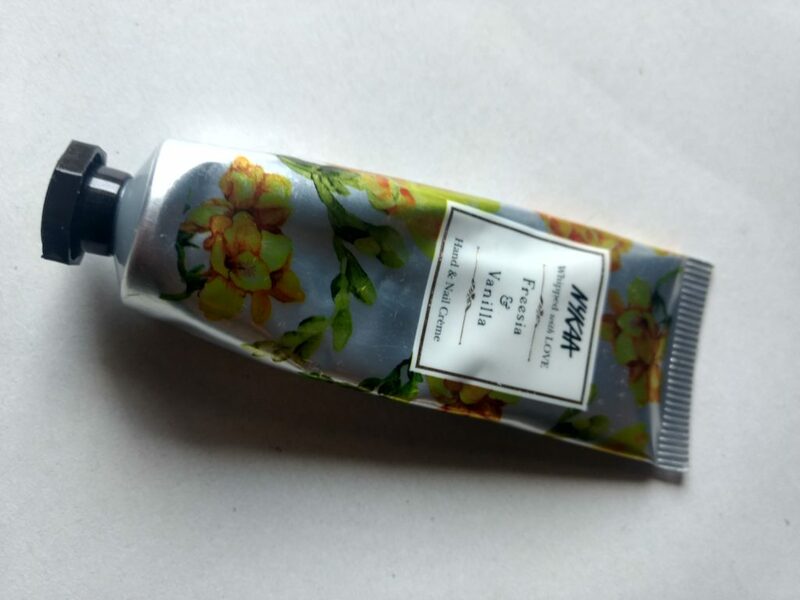 It is packed in a silver tube pack on which floral prints are present with respect to the fragrance of the variant. 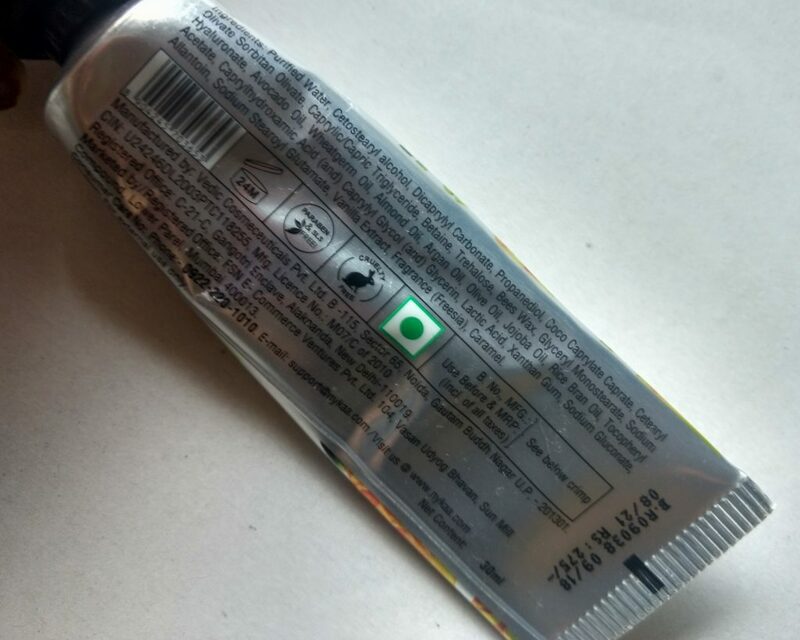 All the important details are present on the tube which is really good as it is accessible any time and you can keep track of the expiry date also. And as It is cute and compact it is also travel-friendly. 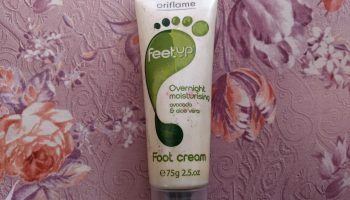 My take on the Product: Firstly, I appreciate the effort taken behind curating this product which stands perfect as a hand cream. Once the nozzle is open you get to smell the divine fragrance of the properly whipped cream. 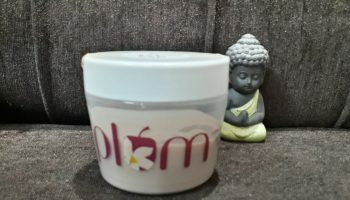 Surprisingly mix of floral scent and vanilla keeps lingering for a while and I find it hard to keep myself away from this product. 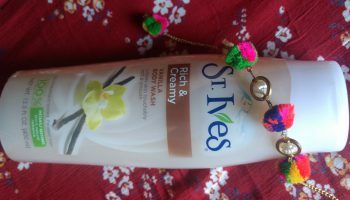 Now a days I keep reapplying the product even if my hands are not dry just to sniff the amazing smell. Look wise cream looks slightly as a mix of white and beige in colour. Now coming to the texture it was whipped well that it looked so thick in consistency and extremely creamy. 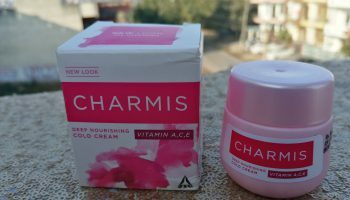 Little goes a long way here since all you need is a tiny amount which will be super sufficient to keep your hands nourished and moisturized. 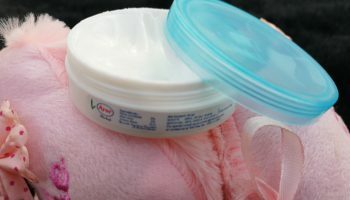 Major hit of the product is that it is not extremely greasy and makes it comfortable to be used anytime and anywhere. I carry that in my office bag every day which also makes it travel-friendly. 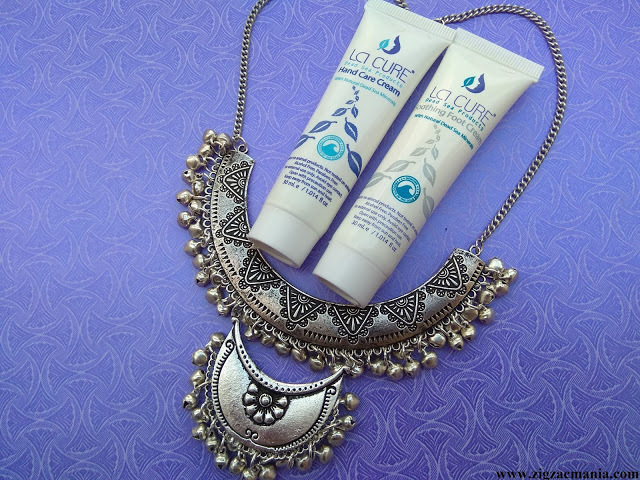 It is also light weight that it gets absorbed in your hand in no time making it feel soft and supple. 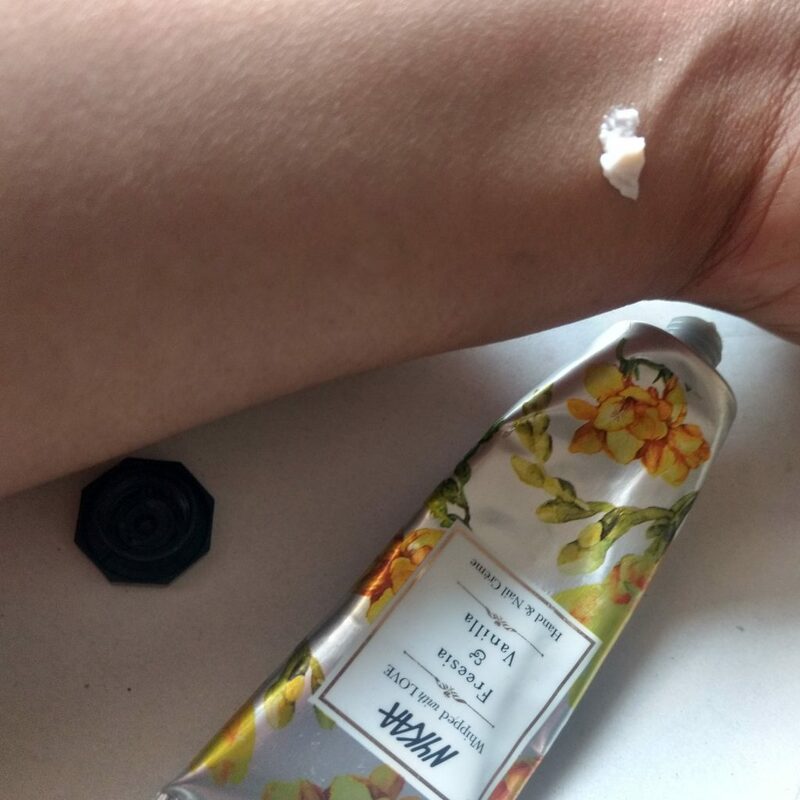 And to conclude with I am not sure how the expensive product works but this is definitely a great launch by Nykaa and the idea of bringing hand creams only is a big hit since many of the drugstores who are pioneers in the industry has never thought about this is one sad fact. 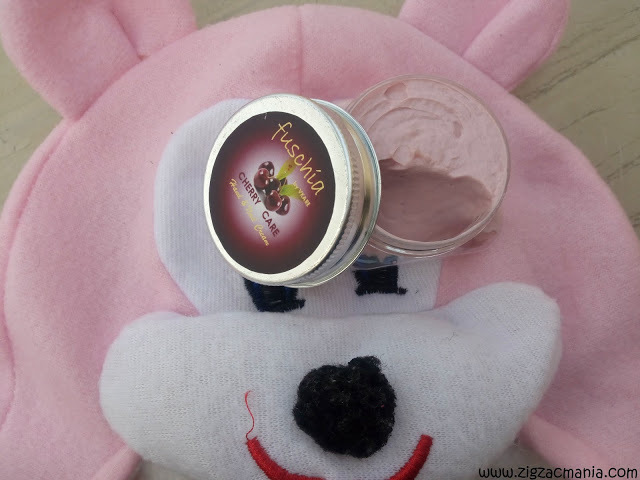 And also it is Cruelty- free and free from harmful chemicals like SLS and Paraben. Overall Verdict: I see myself repurchasing it for sure, probably some other variant next time. I did not find any reason to skip this product.